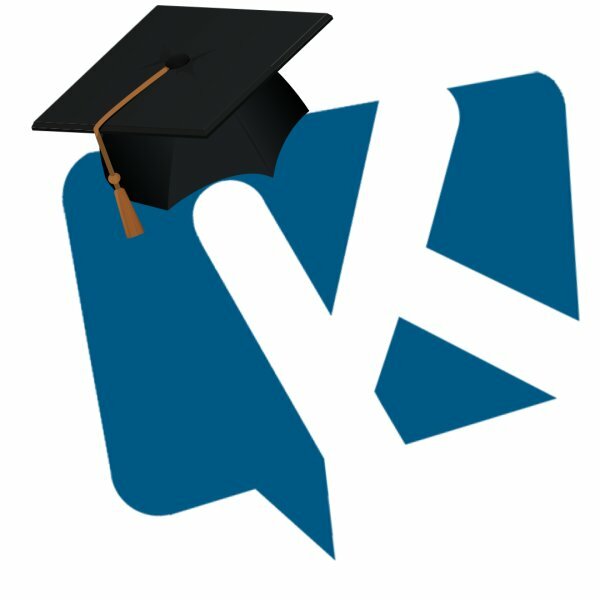 To help make it easier to learn the Klusster.com software, we've put together a series of step-by-step video guides for you to follow along to. Comeback soon for our online demos. I am a #smallbusiness. Help Me Please... Help Me Get Found Online.